Research has shown that in recent years up to 2million people in the UK would consider buying their partners an aesthetic cosmetic treatment for Christmas! 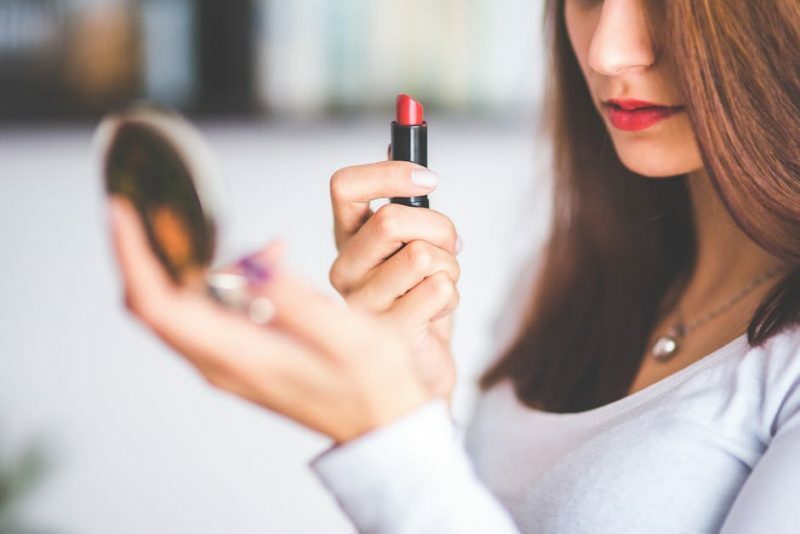 These can include; dermal fillers, semi-permanent makeup, eyebrow tattooing and other beauty services, all of which are offered at JMK Cosmetics. The top ranked beauty treatments to give this year for Christmas are both Botox and dermal fillers. Some people say that they’d prefer to have the treatments as an “early Christmas present”, allowing them to show off their newly shaped brows, smooth faces and plumped lips during the party season. Here at JMK Cosmetics, we help to make every customer feel welcome, valued and relaxed. Let our friendly and professional team put you at ease by talking through all of our latest treatments. With years of experience and an ever-growing client base, we assure you the best service around the Wiltshire area. 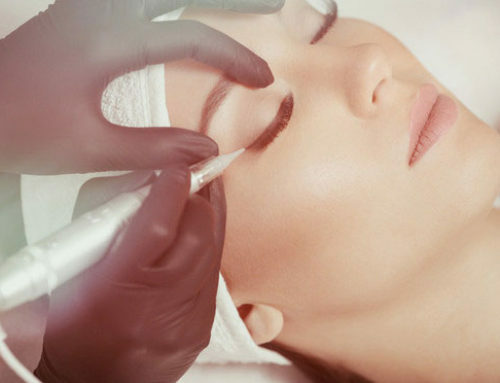 If you feel like a procedure from JMK Cosmetics is going to help you feel your best this December, or semi-permanent makeup is at the very top of your Christmas list, then come and talk to us today. No one should ever feel pressurised into cosmetic procedures, that’s why we reassure you every step of the way. We have many different packages and options available to all clients, no matter your price point or personal preferences. If you want to give the gift of a JMK Cosmetics procedure this Christmas, why not have an open and honest discussion with them. Although it can be a sensitive issue for some, if you genuinely feel that a treatment might be just what your partner wants this Christmas, call our team to find out more today. Giving the gift of self-confidence this Christmas could be just what your partner needs right now. Surprise them with a voucher, and let them talk to us at JMK to discuss the different options and treatments we offer. This will allow your partner full control of selecting their special Christmas gift.